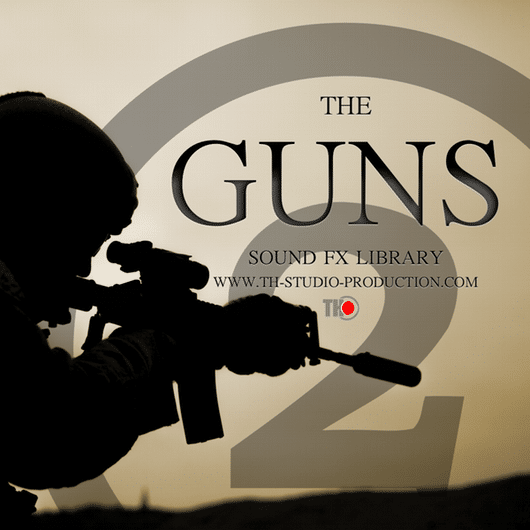 The New sound FX library „THE GUNS 2 “ at 192kHz, 24 bit, 195 high-quality weapon sounds. Recorded 7 weapons – Arsenal SLR 96L HMB , Colt LE6920MPS-B Carbine , Hunting Gun Tikka T3 , Remington Model 700 Sendero SF II Bolt , Revolver Colt Single Action ,Saiga 12 and Smith & Wesson M&P 40C . This library boost your creativity, giving you the opportunity to construct with and layer each and every sound in a way that satisfies your need. We’ve recorded every possible sound of those weapons, including but not only, falling bullet, bullet insert, bullet ejection, refill insertion, refill ejection, reload, safety fuse toggle, no-ammo trigger and shots. Sounds are arranged, indexed and easy to find in order for you to have an easier workflow using our bundle. Category: Sound FX. 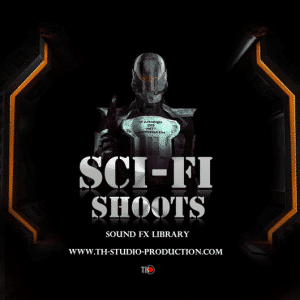 Tags: Movie Sound FX, sfx, Sound FX library, the guns, video game.